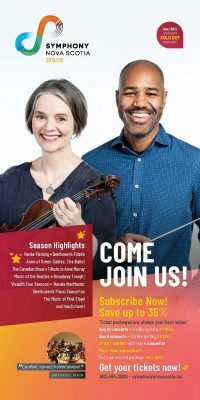 Want to receive our current brochure in the mail? Just fill out the form below, and then keep an eye on your mailbox! If you’d like to view our brochure online, click here for a PDF version.